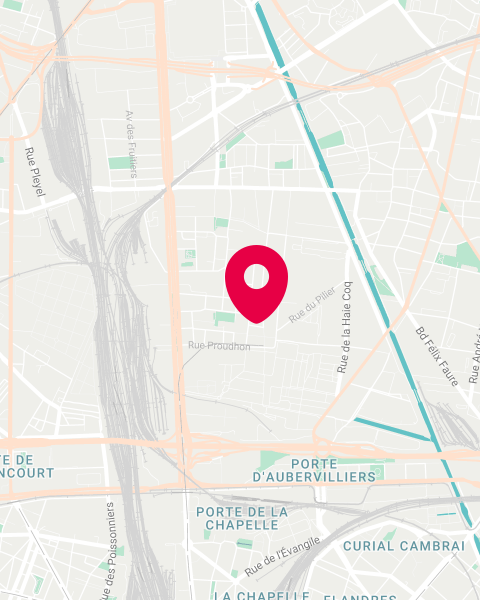 EdFab, is the new place dedicated to education, lifelong learning and work’s transformation created by Cap Digital near the future Campus Condorcet in the middle of the Grand Paris Area , in la Plaine Saint Denis, which will host the 2024 Olympic Games. EdFab has 350 m² located inside the Maison des Sciences de l’Homme, a social sciences & humanities research center which welcomes 15 000 students & 300 academics. At EdFab, people can find about, meet, learn and test the latest innovations in those topics. We target the complete spectrum of initial education, career counselling, vocational training and employment – from High school to lifelong learning. Thanks to EdFab companies with training needs will find Cap Digital’s members that have the right skills to help them. We are easily accessible, only a few minutes from Paris city Center near the Metro station “ Front Populaire ( line 12) or buses line 139/239. The are also parkings for cars & bikes.